Are people satisfied with your web pages? If so, this is an opportunity to make your business a success. Engaged customers will spend more time on your site and hopefully bring you more business. You can then focus on personalisation and returning customers. If they are not satisfied, you need to work on it fast. Dwell time is one of the metrics that search engines such as Google use to gauge whether people are satisfied with what they are seeing. There are many such metrics, as we will see later, but dwell time is significant. Here we take a look at what dwell time is, why it is important, and what you can do to improve it. 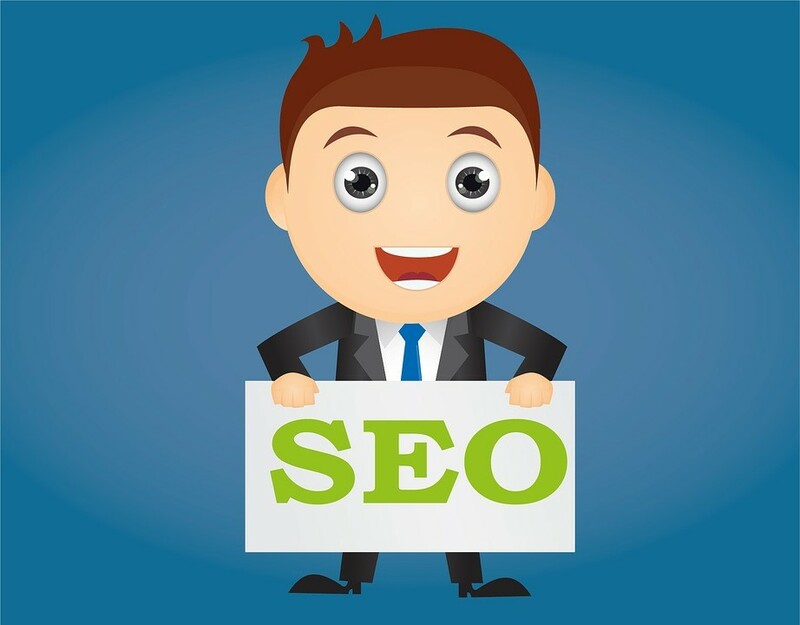 Dwell time is the period of time from when a user clicks on a link on their search engine results page (SERP) until the point they click back to the SERP or use the back button. Generally, the longer the dwell time, the better, as this indicates that the user is engaged with the page. They have decided that this page is of interest and are consuming it (reading, purchasing, playing etc). Clearly not all pages are the same; for example, a brief visit to check a currency conversion rate could also indicate satisfaction. 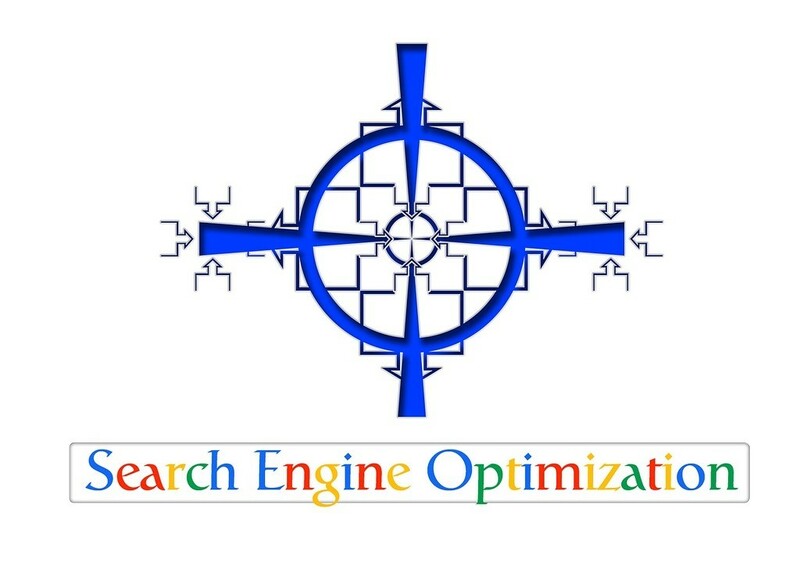 Search engines therefore use a variety of metrics. How can I check dwell time? It is not easy to check dwell time, as this is a hidden metric calculated by the search engine; however, you can use analytics to check the average transaction time. How can I improve dwell time? It is not productive to target increased dwell time per se; however, by improving a user’s satisfaction with your web pages, dwell time will increase. – Increased user engagement and conversion rate. – Improved user interface on different screen sizes. – Making it easy to find answers. The expression ‘above the fold’ indicates being able to find answers without scrolling. If you put the effort into these improvements, user satisfaction will increase and so will dwell time. What are you waiting for?